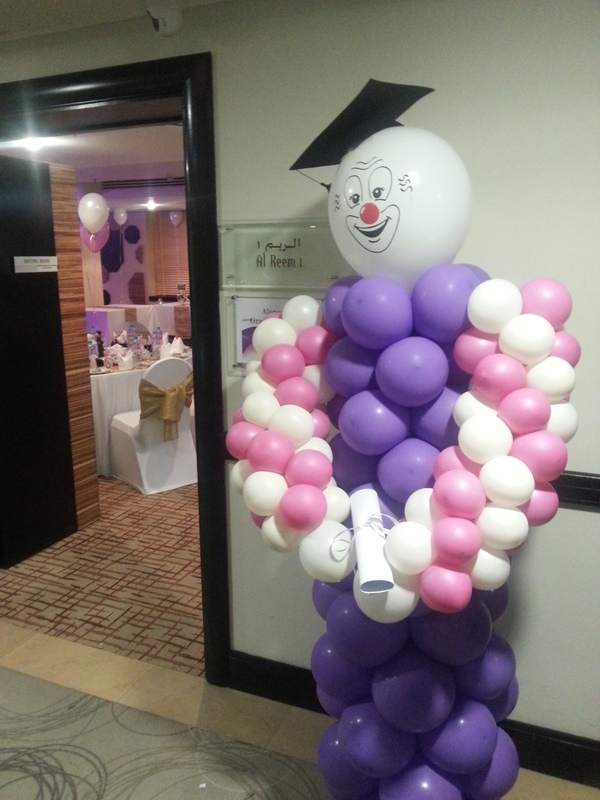 Home › Blog › How ODC made Graduation Party at Al Reem A Success? 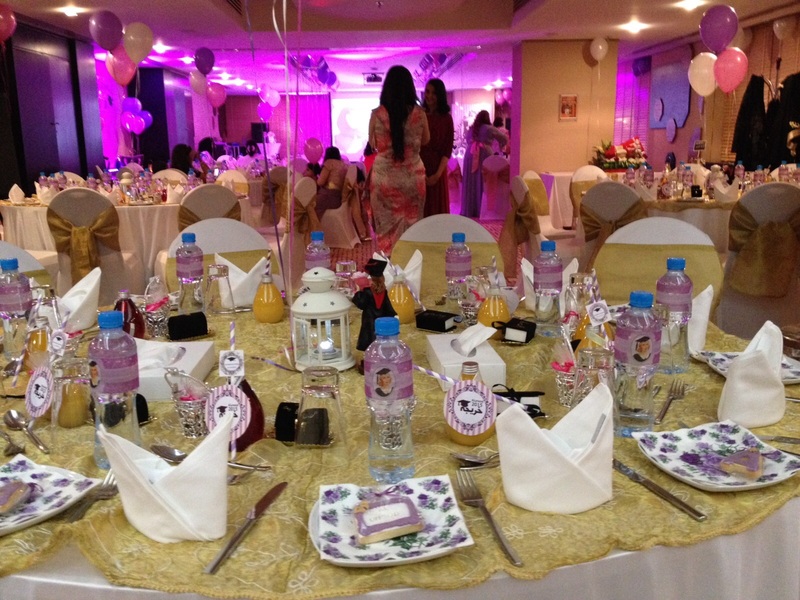 How ODC made Graduation Party at Al Reem A Success? ODC or Outdoor Catering Dubai is an ostensible catering service provider. Our team is known to infuse enthusiast to ordinary party and make them a big success. Our team can potentially cater to majorly all sorts of events from graduation parties to sweet sixteen parties, birthday celebration to a social gathering, marriages to anniversaries and more. Whatever theme you want us to create, we have all under-one-roof. 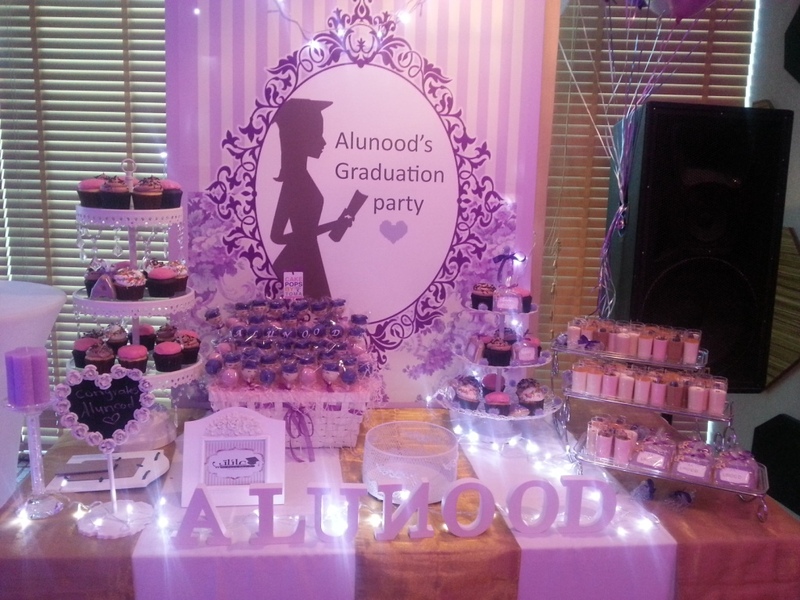 See how our team made Alunood’s Graduation Party a true success and achieved new milestones in the catering industry. When appointed by Alunood to cater her graduation party, we knew it’s indeed going to be special as well as challenging for us to cater the audience that’s hard to impress. Yes, we are talking about the youthful girls/boys who only incline towards the fresh and unique ideas. Thanks to our team, who worked dedicatedly to meet their each requirement. When you know you’ve to cater youthful guests, it’s natural to imagine things full of colorfulness. Therefore the idea of putting things semi-violet, smokingly hot popped up. Soon our dedicated efforts, right techniques and seamless creativity led the Alunood’s party to a success that later became the talk of the town. 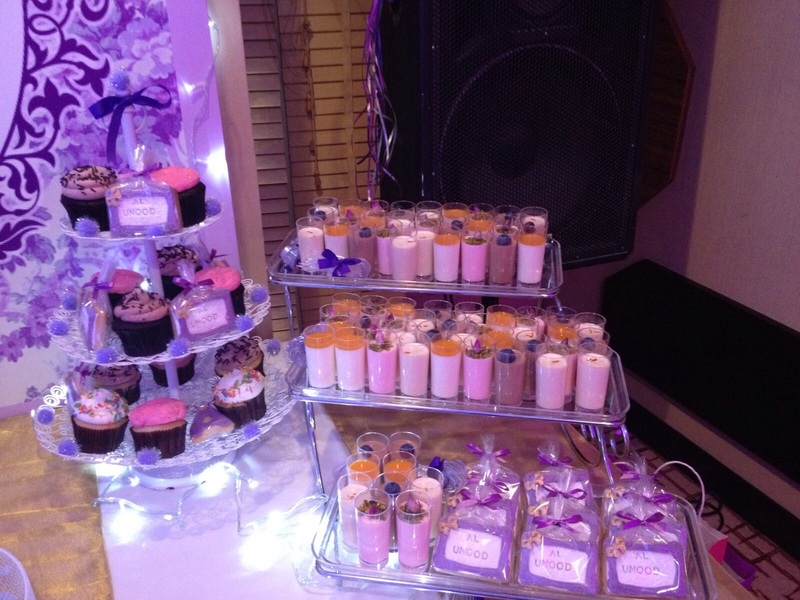 See how magnificently we catered this Graduation Party at Al Reem??? With everything was so vibrant in the party, it was purely resembling the Graduation Party being thrown by young folks. To match their taste buds, we included a lot of tempting chocolates and cupcakes with colorful eatery stuffs settled at the tables. Along with, we decorated the venue with purple balloons, colored ribbons and heart shaped cakes with customized crockery. Our team finished up all the decoration within the committed time frame. It led us to a lot of appreciation from the guests as well as Alunood herself. Now it was the dining time and our team took the charge of making this section equally indelible. To delight the guests with tempting food facilities, our caterers came up with their experienced approach and arranged a formal sit down dinner at “The Royal Consulate General of Thailand”. Dining chairs adorned with white covers tied from back with broad golden ribbons with same pattern on dinner tables too. It celestially resembled the girls-only party theme. In a nutshell, we made all best possible efforts to take this graduation party above the level. And guess what? We actually did it. All credit goes to our ingenious team members who bring in light some Innovative concepts for the event. And that’s why we say, “You name the Dream, we’ll work the Theme”!